It’s October, which means it’s time for all of the supernatural creatures to come out and play! 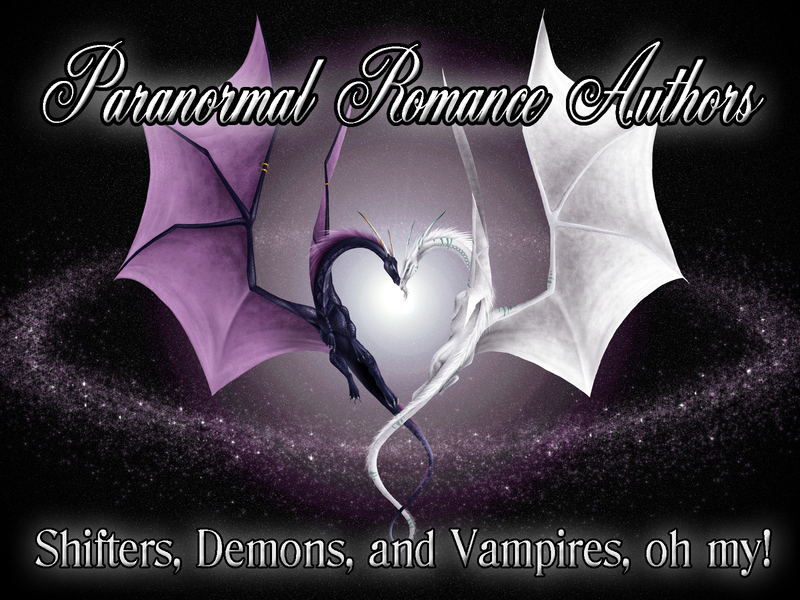 All month long I’ll be featuring paranormal romance writers on my blog. 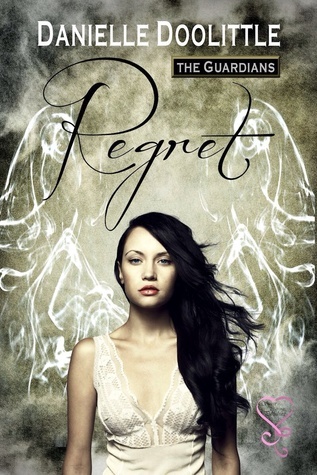 Today I have author Danielle Doolittle and her latest release, Regret: Book 1 in The Guardians Series . Love a good love story with a bit of a paranormal twist? When Penelope met Kane she thought he was nothing more than a jerk (a very good looking jerk). But first impressions aren’t ways accurate and when she discovers their pasts are linked she leans on him as she learns about her heritage and navigates the world of the Guardians. Then he kissed me, and our energies swirled and mixed around us in a riot of excitement and love. I anchored my hands on his hips and let myself fall into his kiss. Slowly the world around us fell away, and it was just me and Kane and a kiss I could feel to the depths of my soul. His fingers tightened in my hair as he pulled me closer, like he wanted to meld us together. I pulled abruptly from the kiss. There were things I needed to say to him before I lost my nerve. Pulling back enough to looking into his dark eyes I let my wall down, exposing everything to him, laying it all at his feet. His eyes widened in wonder, and when he opened his mouth to speak I placed a finger over his lips, afraid if he spoke I wouldn’t get my words past the knot in my throat. A sudden scream rent the air and instantly Kane was on alert, his energy changing from one of contentment to one of shuddering awareness of danger. Faster than I could see, he spun and I found myself pressed against his back. His muscles were so tense I could feel them vibrating with his need to take action, if only he could locate the danger.